Agony of defeat . 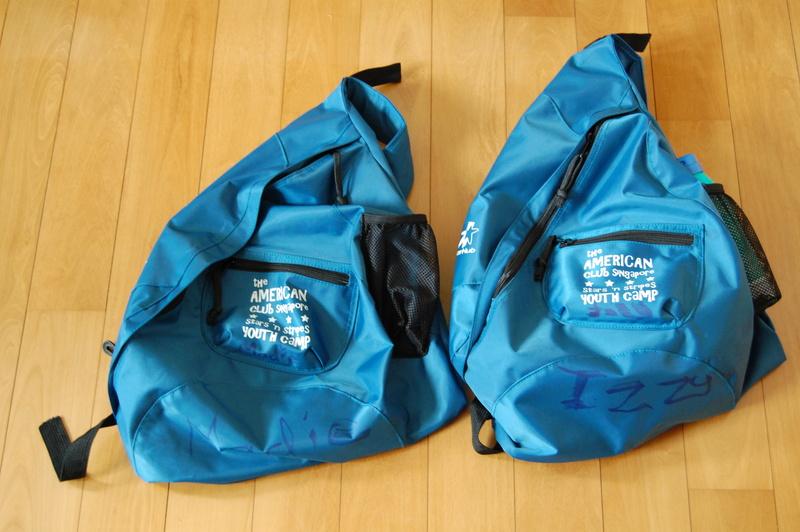 . .
guess what you get when you send two of your Stockdales to swim camp for a week? If your answer included watching an 8-year-old beat her mother in a 25 meter ( that’s metric for yard ) swimming race, then YOU’RE A WINNER, just like the big little Stockdale! Happy 7th birthday to the middle little Stockdale. 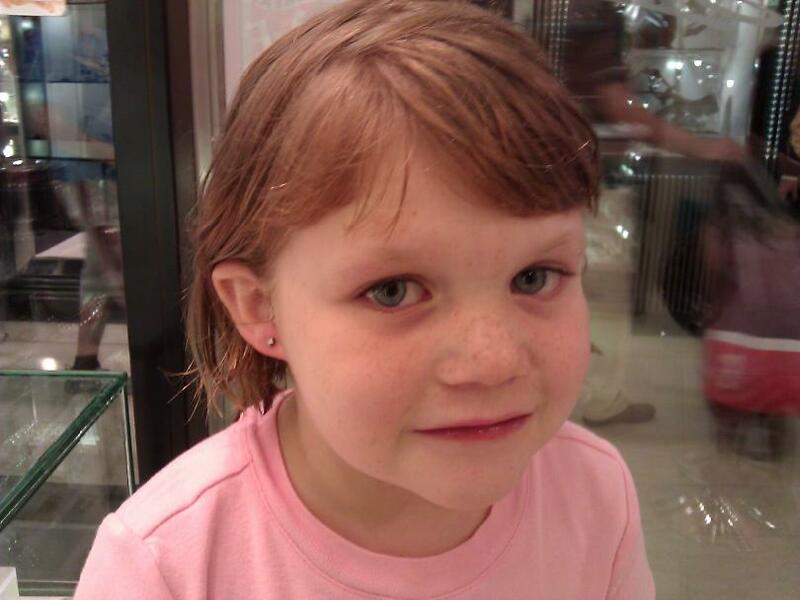 As is the Stockdale tradition, when you turn 7, you are permitted to have your ears pierced. As you can tell from the expression on her face, it hurt a tad more than she originally anticipated. Today was the first day of Summer vacation. 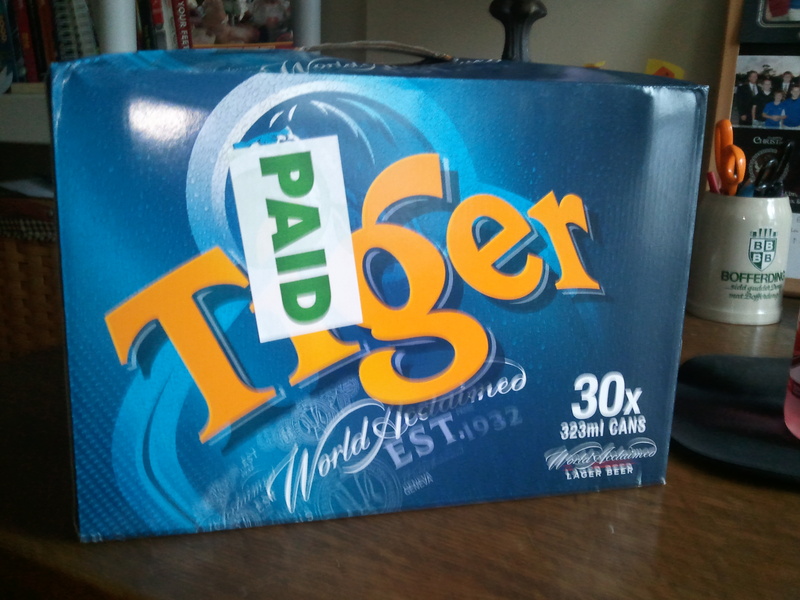 What better way to celebrate/prepare than a 30 pack of Tiger Beer for only $60. More blah blah . . . 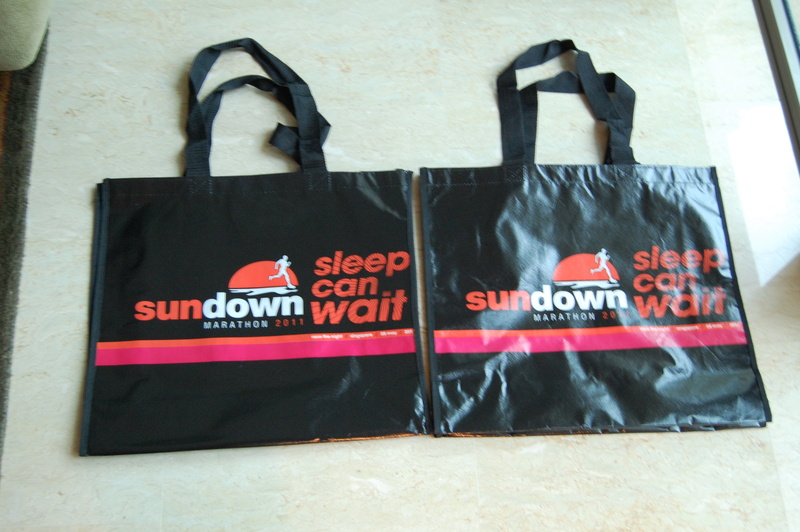 Guess what you blah blah blah when you run the Singapore Sundown Marathon blah blah blah? Also, guess what your wife blah blah blah, if she signs up for blah blah blah, but then backs out at the last-minute because she is sick? If you blah blah blah, then guess what, blah blah blah.